Browse all listings for Nassau rentals below! If you're looking for a long term or vacation rental in the Bahamas, Nassau is the place where you can get a little bit of everything. As the capital, Nassau offers the best of city living. Though "Nassau rentals" encompasses properties throughout the island of New Providence, you are never very far from anything. You have direct flights daily to destinations around the world from Lynden Pindling International Airport, you have excellent schools and world class shopping, dining and entertainment. Browse Bahamas rental properties or read more below about what to keep in mind when renting in the Bahamas. Houses for rent in Nassau, Bahamas can be found throughout the island, including in some of the Bahamas most sought after gated communities. Lyford Key rental properties could be canal front or beachfront and give you access to the community's wonderful amenities including a championship golf course. Sandyport is an another Bahamas gated community where you will find rental properties. This is a popular option with families as the community is close to the Tambearly Private School. Other Upmarket rental properties can be found in the Port New Providence neighbourhood, which is a popular option with boaters due to the deep canals throughout. Many of the communities on New Providence offer apartment style condominiums and townhomes for rent as well as single-family residences. Sandyport has townhomes if you are looking for a bit more space than you get from a traditional condo. Meanwhile, ocean facing condos are available in a number of upmarket developments including at Love Beach and Cable Beach. 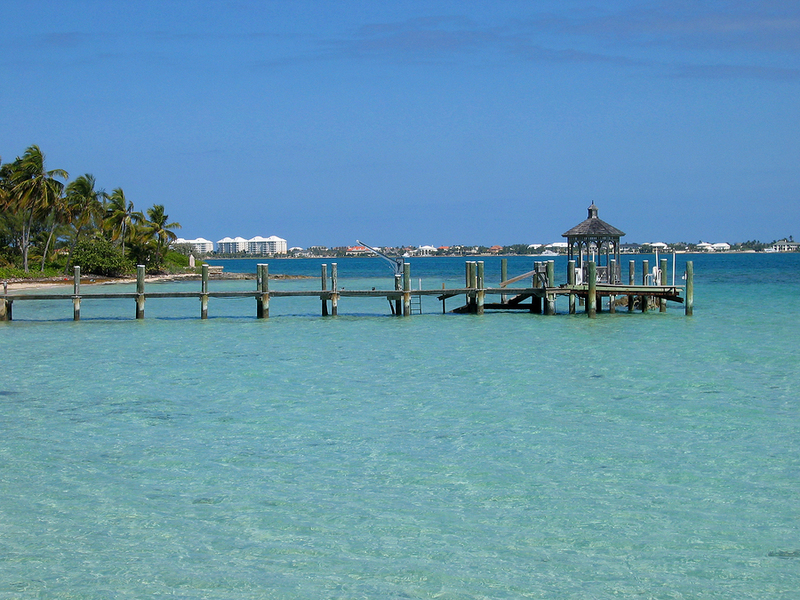 Contact ERA Bahamas to learn more about Nassau, Bahamas rentals on the market! We can also put you in touch with rental properties that aren't yet listed online. Get in touch with our professional agents today!